Bring your old rubber-topped tees back to life with the Launch Angle Tee Top Adapter! See more of the ball, hit all of the ball! 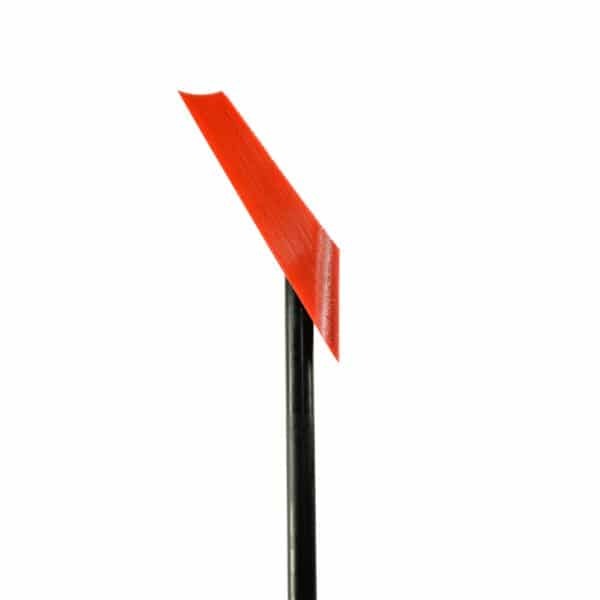 The Launch Angle Tee Top Adapter revolutionizes the baseball/softball tee work! The Launch Angle Tee revolutionizes the baseball/softball hitting tee! The Launch Angle Tee teaches players the proper swing approach angles that help them hit more doubles, triples, and home runs! For the first time ever, hitters can use their tee for DELIBERATE PRACTICE to maximize their launch angle on the baseball or softball and raise their slugging percentage. 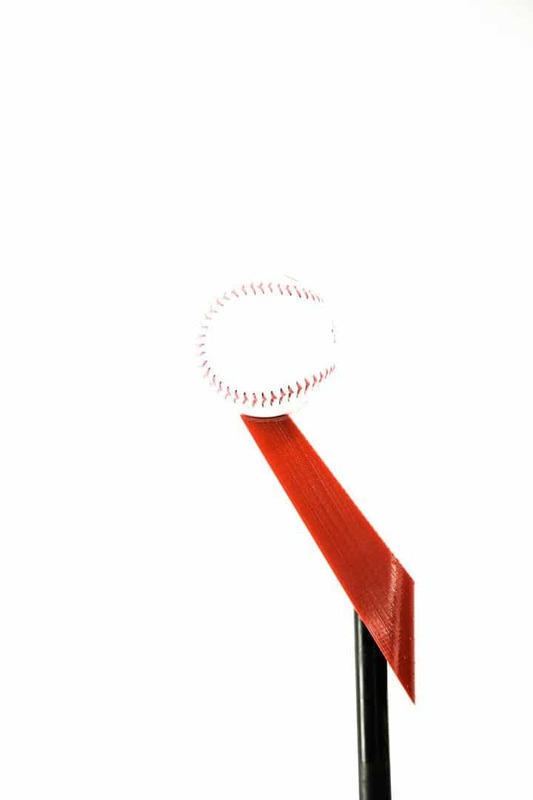 The Launch Angle Tee Top Adapter both allow for hitters to take their existing hitting tee and turn it into a brand new Launch Angle Tee for pennies on the dollar of what buying a new tee would cost! The Launch Angle Tee Adapter works with both Baseballs and Softballs and uses your existing tee base and shaft (see option below). 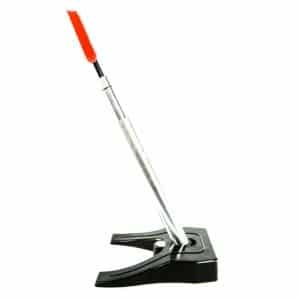 Simply remove the ‘cone’ where the ball sits and slide on the Launch Angle Tee Top Adapter and you’re good to go! THE LAUNCH ANGLE TEE ADAPTER TOP IS NOT FOR A FULL LAUNCH ANGLE TEE. Fits on all Tanner Tees, Jugs Tee, G-Tee, PVTee, ATEC T3 Tee, and Eli Springback Tee! Free Shipping anywhere in the USA on the Launch Angle Tee Top Adapter! !